Startup Catalyst is looking for 20 tech-savvy youths to participate in a fully funded, 10-day immersive mission to Silicon Valley in November. Applications are open until 9 October, 2016. The mission will run from November 13 to November 25. Participants will visit the offices of global tech companies such as Facebook, Twitter and Apple, attend networking events with startup founders and student entrepreneurs, meet with fellow Australians who are running start-ups in the Valley, and take part in educational events to equip them with an understanding of what it takes to develop and launch a globally successful tech start-up. Applicants need to be Australian citizens between the ages of 18 and 29 with a deep technical skillset (whether as a developer, software engineer, graphic designer, in mechatronics, electronics, or other tech fields). They should demonstrate leadership qualities, pay it forward and show how their learnings can affect change in their community. The Startup Catalyst program has already taken two groups of 20 youths to Silicon Valley in 2014 and 2015, and recently conducted a mission to London and Berlin in June 2016. 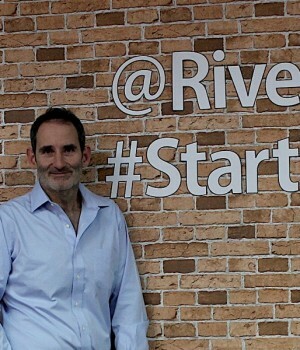 Brisbane entrepreneur, investor, Shark Tank star and founder of Startup Catalyst, Steve Baxter, said the program will allow young entrepreneurs to see how start-ups operate in world-class environments. “I want to help our entrepreneurs learn the street smarts of building a successful start-up from the best the world has to offer – that way, we can accelerate the formation of some Queensland companies with the potential to make a real dent in the universe,” he said. Previous mission partners include QUT Business School, the University of Queensland, Suncorp, Griffith University, Black Sheep Capital, News Corp, Virgin Australia, and the Queensland Government. “We found the Startup Catalyst youth mission to be of tremendous value and would encourage as many organisations as possible to support this program,” Black Sheep Capital director Dan Gavel said. “The mission provides a solid foundation for budding entrepreneurs and life-long lessons for youths on how they can build a world class startup from some of the world’s leading brands,” Mr Gavel said. What else has Startup Catalyst been up to lately? Startup Catalyst also recently received funding under the Queensland Government’s Advance Queensland Global Partnership Awards Program (Outbound Insights), allowing it to expand its operations nationally, and to launch new missions for investors, corporates, and startups to new destinations, including London, Tel Aviv, Singapore and Shenzhen. Minister for Innovation, Science and the Digital Economy and Minister for Small Business Leeanne Enoch said Startup Catalyst allows Queensland entrepreneurs to immerse themselves in an environment where scaling an idea to a global marketplace happens every day. “The Queensland Government is providing $270,000 over two years to expand the program so that more Queensland entrepreneurs can participate,” Ms Enoch said. “Startup Catalyst missions are designed to immerse participants in the unique culture of high growth entrepreneurship evident in global innovation hotspots, such as Israel, Silicon Valley and London Tech City. “Eligible participants include young entrepreneurs, investors, corporate executives and representatives from the broader startup community. “The Palaszczuk Government’s support will dramatically expand the reach and impact of the Startup Catalyst program,” she said. “Participants will experience the pace and pressure of life in these global hotspots and connect with some valuable networking contacts in these overseas centres of excellence. Startup Catalyst recently appointed Aaron Birkby as its new CEO. 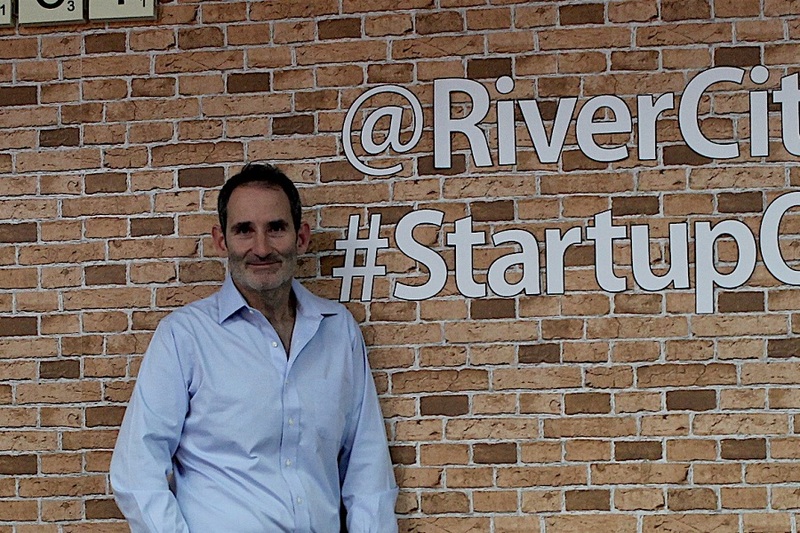 Prior to taking this role, Mr Birkby was previously the Entrepreneur In Residence for the River City Labs Accelerator in partnership with muru-D, and co-founder of Silicon Lakes. Organisations interested in partnering with Startup Catalyst for the Silicon Valley mission and youths planning to apply can visit www.startupcatalyst.com.au. Next articleWhere is Australia’s youngest university student now? Running a successful start-up!